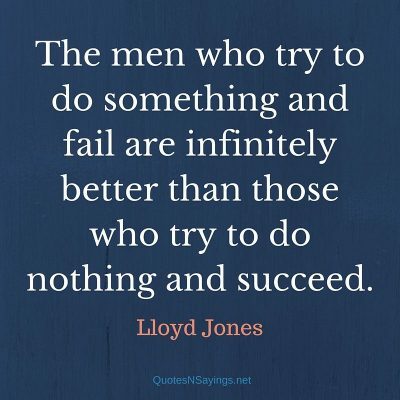 The men who try to do something and fail are infinitely better than those who try to do nothing and succeed. 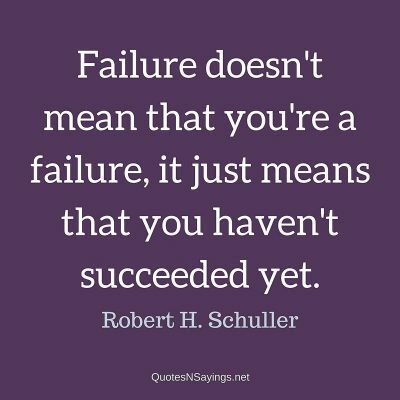 Failure doesn’t mean that you’re a failure, it just means that you haven’t succeeded yet. 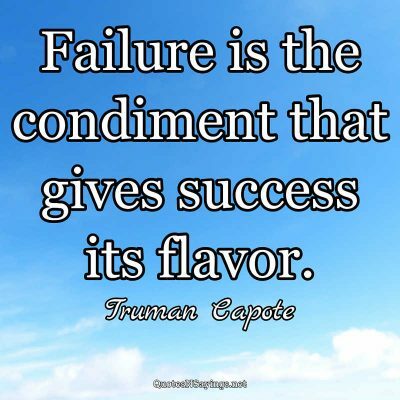 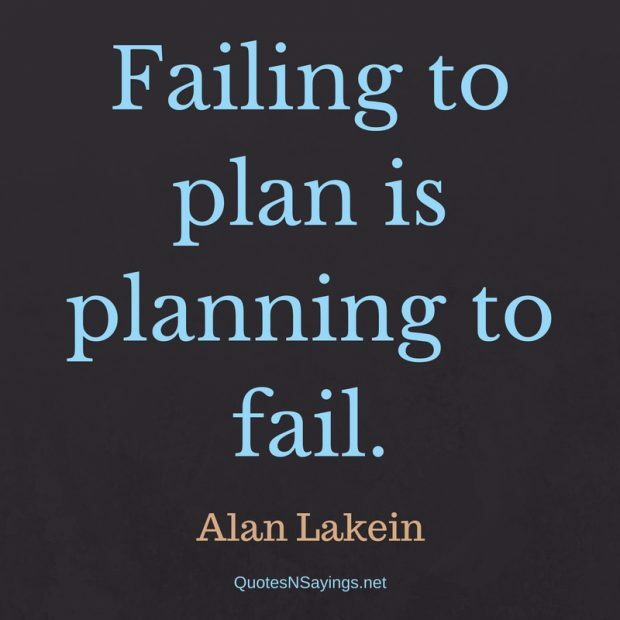 Failure is the condiment that gives success its flavor.